Many of us enjoyed green beer, corned beef, cabbage and the color green during last weekend’s St. Patrick’s Day celebrations. There’s more to celebrate, but this time the origin of the celebration is local. This Saturday marks the 36th anniversary of the Yakima Valley’s designation as an American Viticultural Area. There were just four wineries operating within the new appellation: Kiona Vineyard and Winery, Hinzerling Winery, Yakima River Winery and Tucker Cellars. It was the first AVA in Washington state and the only recognized AVA north of California at the time. 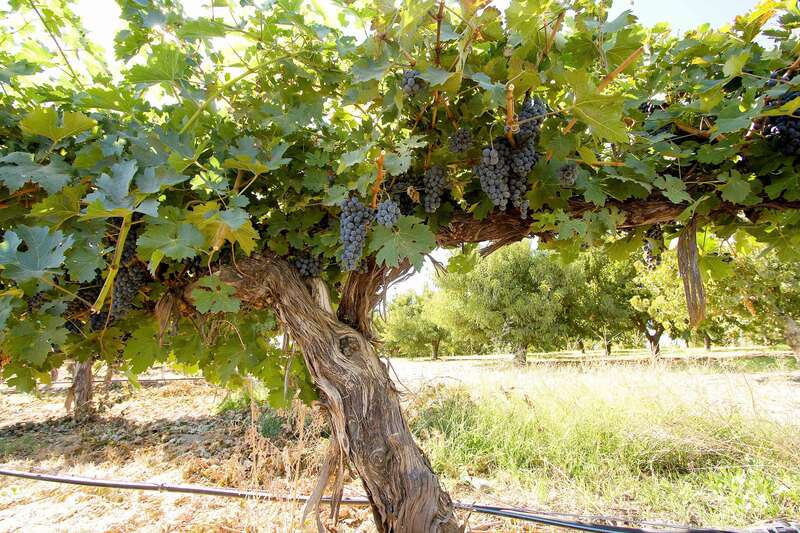 An American Viticultural Area is a designation to a specific wine-grape-growing region authorized by the federal Alcohol, Tobacco Tax and Trade Bureau. The AVA must show distinguishing features of the grapes within the region. The designation allows vintners, growers and consumers to attribute a given quality, reputation or other characteristics of a wine made from grapes grown within the described region. The history of wine in the Yakima Valley is really the history of Washington wine. It was the Yakima Valley where Walter Clore’s work at the Washington State University Irrigation Branch Experiment Station in Prosser was conducted. Clore oversaw the discovery of what Washington could be in terms of wine and was later named the Father of Washington Wine by the Legislature.